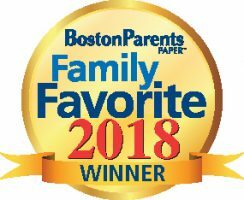 THANK YOU to all of our families for voting for Pine Village Preschool as a 2018 Boston Parents Paper Family Favorites in 6 categories!!!! We look forward to many many more years with all of our amazing families and children! !